McAllen, TX, June 21, 2018 – MDC, the leading carrier-neutral colocation provider on the US border, announced today the launch of an Internet Exchange platform installed in its data center in McAllen, Texas, where the largest concentration of Mexican networks meets for interconnection. The platform is called MEX-IX and is the first IXP focused on peering with Mexico telco carriers in the US. 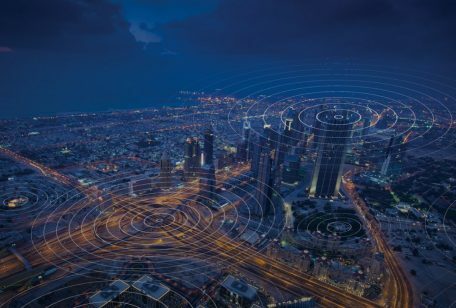 The MEX-IX enables service providers to operate more efficiently by delivering enhanced end-to-end network performance, improved speed, and increased reliability while reducing overall IP Transit costs. The high density of core Mexican network PoPs in MDC McAllen makes this Internet Exchange feel local for peering networks of Mexico; which creates an exceptional opportunity for global ISPs and content providers to easily and effectively peer traffic and expand operations in Mexico from the US. The MEX-IX goes to market with several participants including the top CDN and Security service providers in the industry, as well as two of the most important Mexican telco operators. The exchange platform recently surpassed the first milestone of 10Gbps of peak traffic, which is unprecedented for peering networks in Mexico. 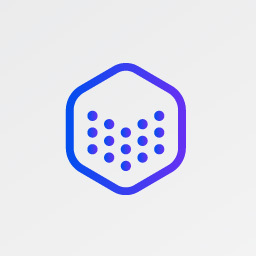 The carrier-neutral Internet Exchange platform was built following best practices and supported by a partnership with Asteroid, an interconnection platform innovator led by a team of well-known peering veterans. MDC, formerly McAllen Data Center, has been successful in transforming the US border with Mexico in a dense hub for carrier-neutral interconnection among international and Mexican operators. The company has facilities in McAllen, Laredo, and El Paso, with plans to continue growing along the border. MDC McAllen has the most carriers from Mexico connected in the US, which enables connectivity to multiple Mexican operators in one carrier-neutral data center. The MEX-IX is built on a custom Arista switch and offers 10 Gbps and 100 Gbps port options. The exchange platform supports bilateral and multilateral peering with route server. The MEX-IX allows Mexican networks to peer traffic among them as well. Operational performance is backed up by a carrier-grade SLA and 24/7 NOC support. MDC, formerly McAllen Data Center, helps network operators, content providers, and enterprises interconnect with major Network Service Providers on the US border with Mexico. 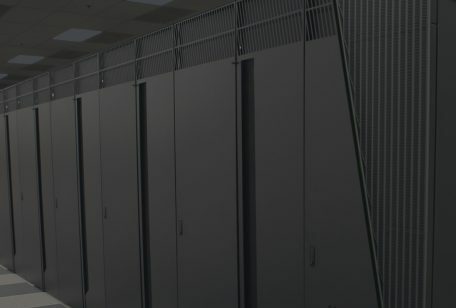 The company is considered one of the fastest-growing data center in South Texas, presenting a unique offer of reliable colocation services with a fiber crossing infrastructure to bring networks across the border. Due to its geographic proximity to Mexico, MDC serves this emerging market allowing American and International carriers to connect to the largest concentration of Mexican networks in carrier-neutral facilities.